Failure is nothing but more than a test to see how many times you will try again. It doesn't matter if you failed but it does matter if you give up because of failure. Failure is just a delayed success. All you have to do is stand up and overcome your weakness. 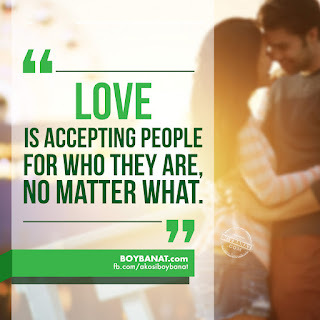 Check out these wide collection of motivational and inspirational Stand Up Quotes and Sayings that you can share with your loved-ones. "The Secret of Success doesn't lie in the method you have followed to achieve this success, but it lies in the failures you found in your way to attain it." "All will be one step backward when they hear the word "FAILURE". But i will be forward to face the thing. we should watch our steps, its much more important than anything. Always we should keep one step forward then others will see their back with fear. "OTHER"; refers to anything." "Don't let your victories go to your head or your failures go to your heart; Erasers are for people willing to correct their mistakes"
"There's no such thing as failure, the life we created is a choice we take. Its just hypocrisy to say that failure do exist, when they don't want to do the things that should be done." "All waters in the ocean could never sink a ship unless it gets inside; likewise, all the pressures of life can never hurt you, unless you let it in." "Go ahead. Fail. Just do it. Fall flat on your face. Let it happen. And hey! If you want, cry. Let it all out. But whatever you do, Don't forget to get back up on your feet at sometime. And when you do, wipe all the mud and tears off your face and remember that you are that much stronger then before and that we ALL have to taste dirt at some point." "If at first you do succeed try not to look to astonished. 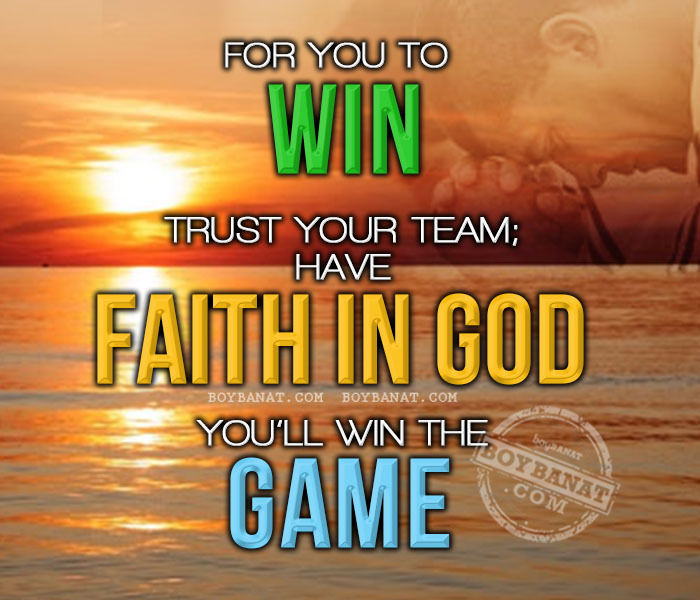 If at first you don't succeed swallow all the evidence that you tried." "If you don't take a chance because you are afraid of failing, then you have failed anyway." "Don't let failures put you down. Only at times like these, the way you react and handle the situation, polishes your personality and character, and reveals the courage in you!" 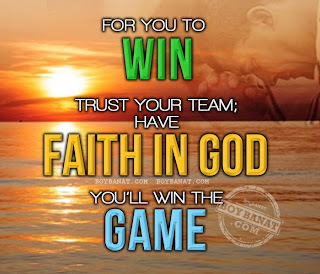 have faith in God you'll win the game!" "All people fail at certain instances in their lives, the only thing that makes them different is how they manage to stand up or how they choose to fail again." If you have your own favorite Stand Up Quotes and Sayings, we would love to hear it, simply add a comment below or just email it to us with a subject: stand up, and will posted up for you.